If you are in need of furnace repair in Sammamish, WA or surrounding areas, we are here to help. 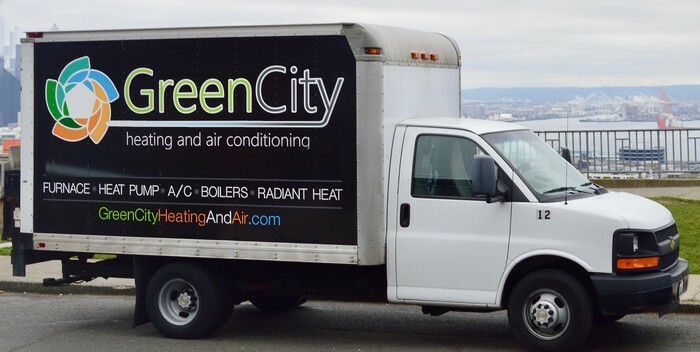 At Green City, we provide professional furnace repair services to keep you and your family comfortable all winter long. Our technicians are factory trained and experienced enough to handle any furnace repair you may need in Sammamish. We also provide 24/7 emergency furnace repair services. A furnace repair technician can reach to you quickly and get your system back up and running in no time. Taking care of your furnace is important so you can get the most out of it. Furnace tune ups and maintenance is essential to enjoy years of warmth and comfort as a unit that is well cared for will last for a longer time. Speak to our team about keeping your heating system ready for the winter season through periodic furnace tune ups and maintenance programs. We offer customized furnace tune ups to Sammamish homeowners designed to suit their needs and budget. We have built a reputation as one of the premier HVAC contractors. We will carefully assess your unique heating requirements and determine the right furnace installation plan for your Sammamish home. We are a licensed, bonded and insured company, so there is no need to worry about anything when you hire us for your furnace installation needs. We take great pride in our workmanship—that is why we stand behind our furnace installation with an industry leading guarantee on parts and labor. 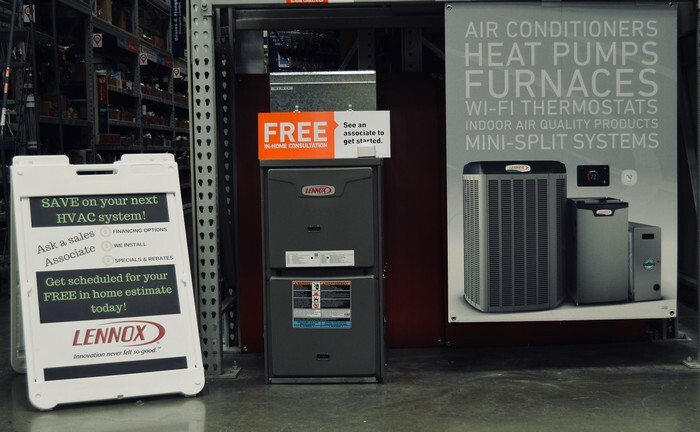 Allow our knowledgeable, friendly team to provide helpful information, meet and exceed exact expectations, and deliver a tailored furnace installation solution. 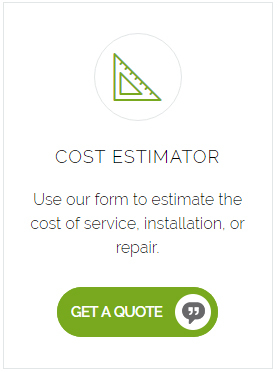 Call Green City today at (206) 227-6616 for a free estimate on furnace installation for your Sammamish home. With us, there are no unpleasant surprises!